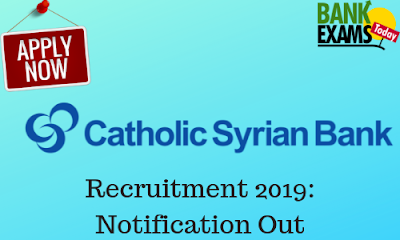 Catholic Syrian Bank has recently released the Job Opportunities for the post of Business Development Executive (CASA) & Business Development Executive (Gold Loan) at various locations. Business Development Executive (Gold Loan):- 40 posts. Sales & Marketing of CASA Products; Identify opportunities and cross-sell other products. Sales & Marketing of Gold Loan Products; Identify opportunities and cross-sell other products. 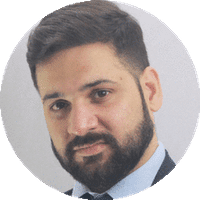 6 months - 2 years of experience in CASA in Bank/ in Bank/ Financial industry. 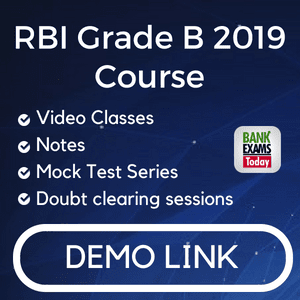 6 months - 2 years of experience in Gold Loan in Bank / NBFC. Click Here to View the Job Locations(CASA). Click Here to View the Job Locations(Gold Loan).